Just as promised, the updated instructions! 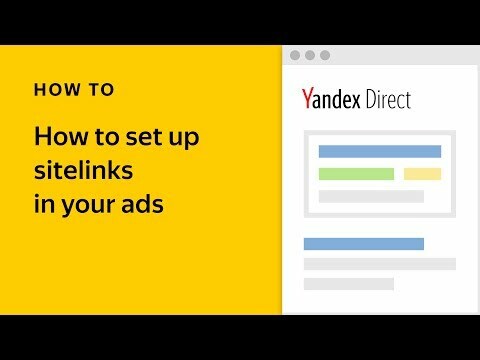 After our announcement about behavioral factors in Yandex.Direct, users contacted us with two very frequent questions: How can I find my ads on search? Will behavioral factors change my ads’ positions significantly? The answer to the second question is simple. No, your ads’ positions simple cannot change significantly because the main factors influencing their positions — your bids, the ad’s CTR, and its quality — are still the same. You cannot, however, stake out a specific position in a given block and expect it not to change. No matter what position you aim for, different users on different devices will see your ad in slightly different positions because a whole range of other factors influence your ad’s position: the user’s preferences, the number of competitors in your current display region, their bids and bid adjustments, your ad’s relevance to the search query, and your display strategy. 2. Check the “Average position” in Report Wizard. This is the most reliable way to quickly check the impressions for any of your ads. The average position value is expressed as a decimal number: the smaller the number, the higher up your ad appears on search results pages. A value of 2.7, for example, indicates that the ad most often appears in second or third premium placement, whereas 6.9 means the ad is only shown below the guaranteed placement block. If an ad has a value higher than 8, it does not even appear on the first page of search results. You can find it in dynamic impressions or the “All ads” page. 3. Check your current time and location. Does your current location and the current time fit within your geo- and time targeting settings? 4. Is there anything left in your daily budget? It might be insufficient. You may have already spent your daily limit, or your distributed display mode may have stopped impressions in order to guarantee that your budget lasts until the end of the day. Both automatic and manual bid management strategies can suspend impressions temporarily. 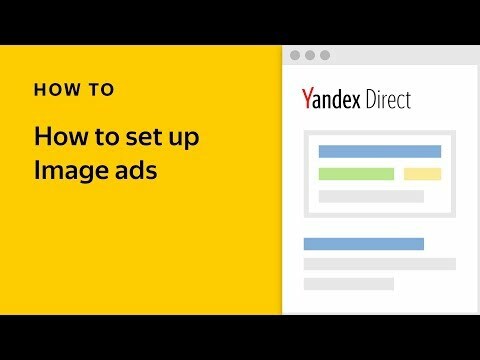 Each time your budget runs out, Yandex.Direct sends a notification to your email address. 5. Delete your cookies, repeat the search from a different device, browser, or computer. This can help if the problem involves your browser cache, behavioral factors, or bid adjustments. 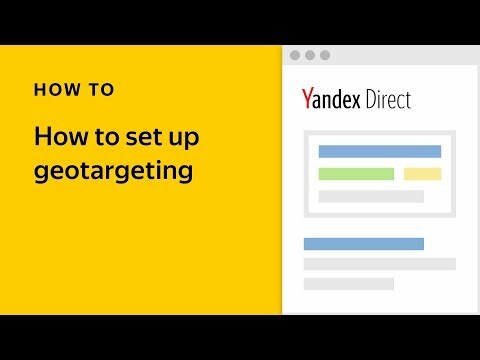 There is a chance that you are not part of your ad’s target audience, or that your user profile is of particular interest to (and therefore targeted by) one of your competitors. If everything is okay with your impression statistics and average position but you still aren’t sure, the best idea is to go through all the possible factors and exclude them one by one. 6. Is everything all right with your IP? IP addresses can cause problems if, for example, it is assigned to a region not included in your geotargeting settings. If you suspect that this might be the case, please send your IP address to us via the feedback form and we will check it ourselves. 7. Check your negative keywords and operators. As the old saying goes, “the devil is in the details.” If you began using operators or copied someone else’s negative keywords without checking them carefully, it is quite likely that you are missing part of your target audience. Moreover, you yourself won’t see your ad. For example, if you applied a plus sign operator to the keyword apartment +in Sochi, you will not see you ad if you search for buy Sochi apartment. The opposite can also happen if you accidentally added a preposition to your negative keyword list, but didn’t include it in your keyword list. An ad with the keyword vending machine with contact lenses and the negative keyword -!with will only appear for queries without the preposition, i.e. contact lenses vending machine. Be careful with these settings and check your negative keyword list carefully if your impressions are suspiciously rare. If these steps don’t help you, please write us and include the number of the campaign or ad, and we will help you find it.